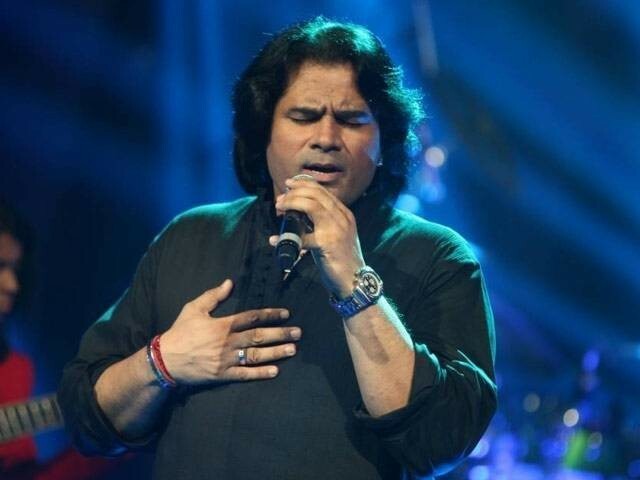 Renowned singer Shafqat Amanat Ali says that while “beautiful fresh sounds and musicians” are emerging from Pakistan, there needs to be a system in place to promote the talent in the right way. The singer has himself carved a niche for himself. He was associated with Pakistani rock band Fuzon, and has also made his mark in Bollywood with songs like Mitwa, Yeh Honsla and Dildaara. Back in 2o16, the ex Fuzon frontman poured his heart out in an open letter, asking whether India would give up on the likes of Nusrat Fateh Ali Khan and Abida Parveen and if Pakistanis would stop listening to living legends such as Lata Mangeshkar just because of “a line on the atlas”? “The recent events leading to the halt of this enriching exchange on both sides is sad as it involves emotional and financial stakes for people in both the countries. 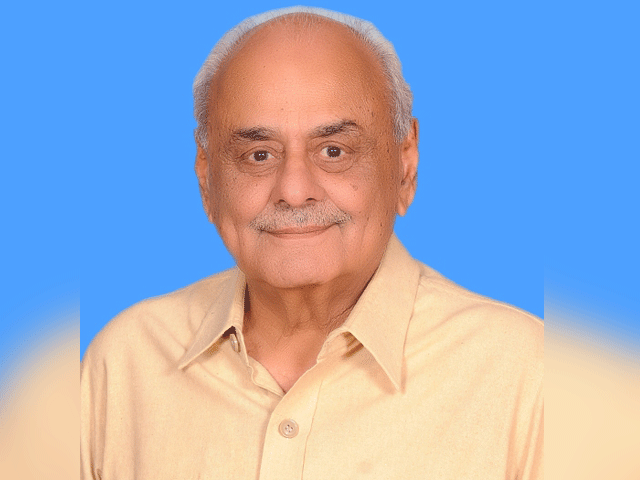 Political differences should be resolved at the political level. As a wise man once said, “Don’t close all doors. Always leave one door open for discussions and solutions,” he added.